Manchester is a metropolitan borough in Greater Manchester and has a large town centre with landmarks, attractions and shopping malls. It is known as one of the biggest and busiest cities in the UK. 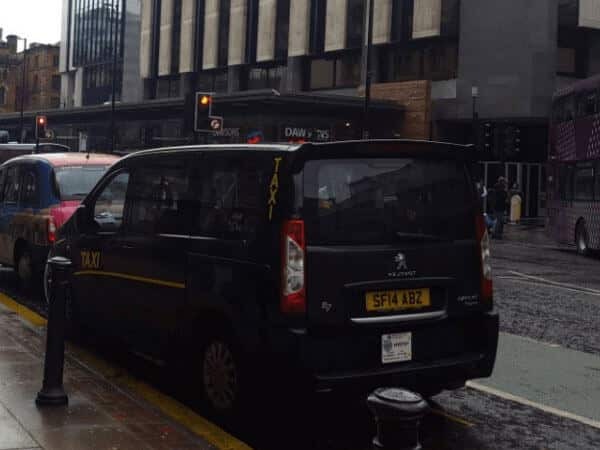 We understand when your out and about in Manchester Town Centre, you want a stress-free and way to travel across Manchester; this is why Manchester Taxi Service provides taxis across the whole of Manchester, see you don’t have to worry about the stress of driving in town or finding a parking space. If you are looking for a shopping retreat in Manchester, here at Manchester Taxi Service, we recommend taking a look at the Manchester Arndale Shopping Centre, Intu Trafford Centre and the traditional shops around the town centre. If you are looking for something a bit different to do in Manchester, it might be worth taking a look at The Manchester Museum or The Royal Theatre Exchange. If you are someone interested in art, you could take a look at the fantastic Manchester Art Gallery which attracts tonnes of people each year into Manchester. Looking for something more adventurous to do in Manchester? Then why not take a look at LegoLand Discovery Centre or even Gulliver’s World Theme Park, which are a short distance away from Manchester Town Centre. You can forget about the stress of bringing a car with our flexible advanced bookings either online, on our app (Android, IOS) by or telephoning us. 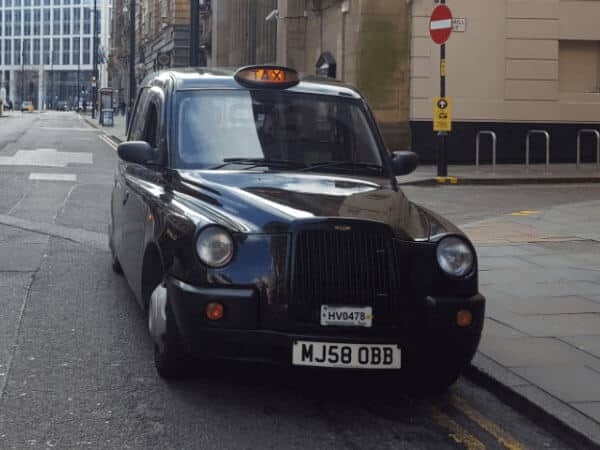 Manchester Taxi Service provides a high-quality taxi service across the whole of Manchester and has earned an excellent reputation, for our exceptional customer service and punctuality. Since the very day we started operating, we have always focused on providing the most reliable, comfortable and safe taxis for our passengers. Safety is the key to our business and ensuring our drivers are professional, knowledgeable and consistent, is the key to our business.